Comfort Services Inc. - Serving Roanoke, Vinton, Salem, Christiansburg and Smith Mountain Lake, Virginia! 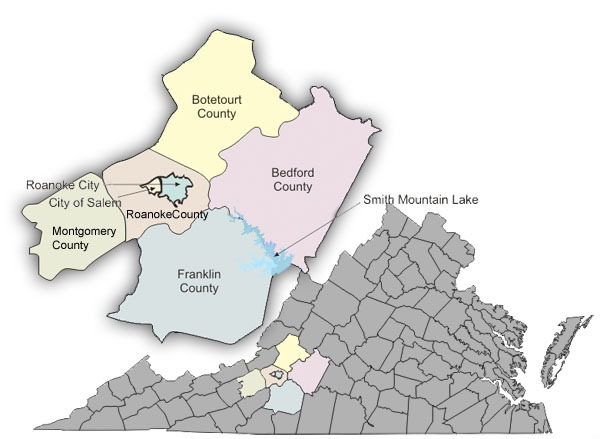 Our service area includes portions of Roanoke, Franklin, Bedford, Botetourt, and Montgomery Counties, including the City of Roanoke, Salem, Vinton, Christiansburg, and Smith Mountain Lake. Please call us to determine if you are in our service area. © 2019 Comfort Services, Inc. Heating and Air Conditioning. Serving the Roanoke Valley since 1986.